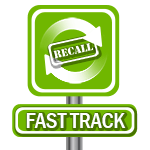 Consumer Contact: Core at 800-598-8541 from 6 a.m. to 5 p.m. PT Monday through Friday, or online at www.corehandf.com and click on Recall Alert for more information. 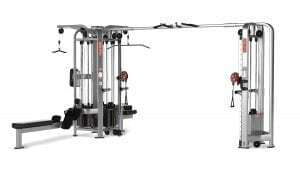 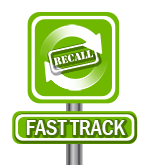 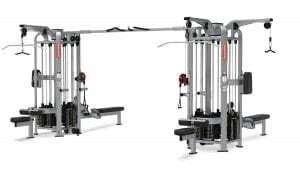 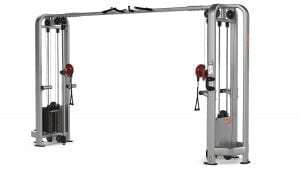 Description: This recall involves five styles of Inspiration® Cable Cross Over and Dual Adjustable Pulley machines installed primarily in fitness centers and gyms. 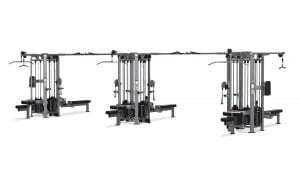 The units are stainless steel adjustable pulleys with single hand adjustment designs and high-low cable positioning components. 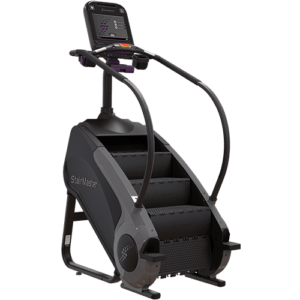 “Inspiration” is printed on each Dual Adjustable Pulley model, and “Star Trac” or “Nautilus” is printed on the Cable Cross Over models.